In honor of the upcoming Halloween, I wanted to find some beautiful orange and black makeup to share with you all. 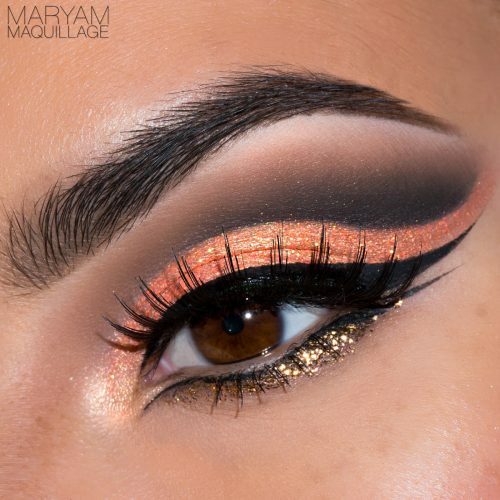 Well, I found this gem from Maryam Maquillage. A “cut crease” is a very popular style of eyeshadow at the moment and I love the glitter on the lower lash line. Maryam features a tutorial on her website for a “Halloween fortune teller” type costume. However, I think this makeup stands out on its own. If you are looking for classy yet bold Halloween eye makeup, then look no further. What do you think about this beautiful orange and black makeup? Would you ever we are your makeup like this for Halloween? 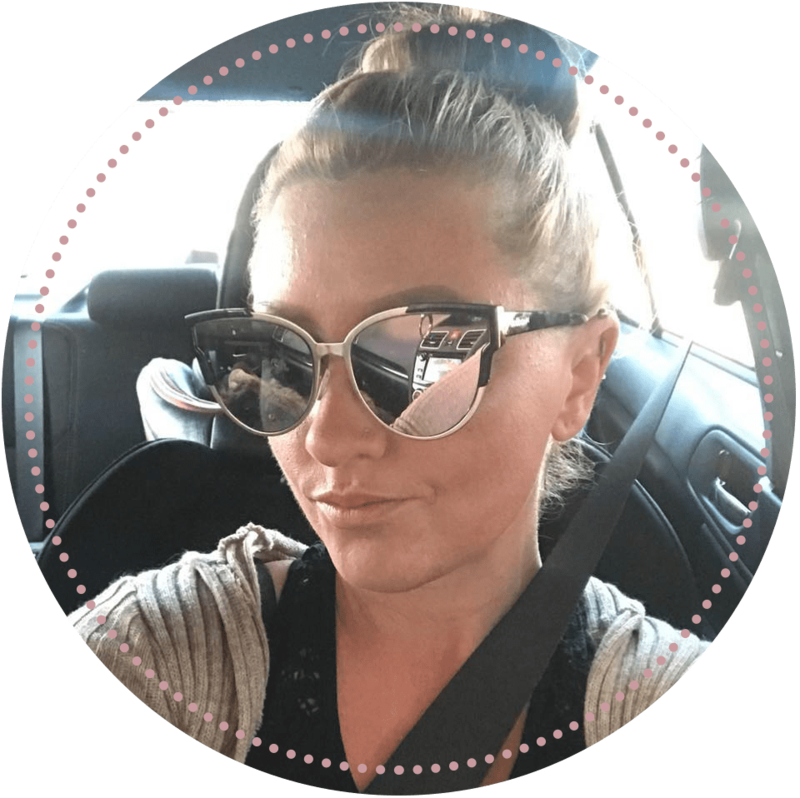 I’d love to read your feedback in the comments section below!